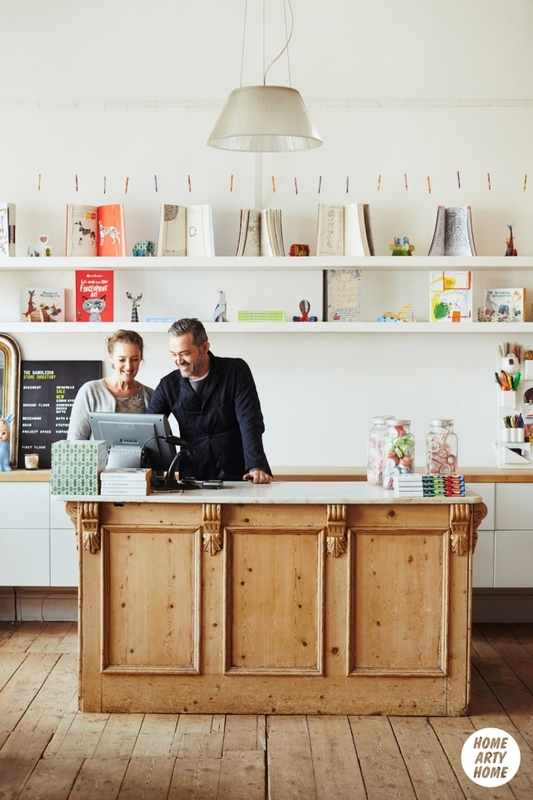 Sometimes a shop rises above merely being a place to “buy stuff” and becomes an immersive experience where the shopper not only feels right at home, but would be tempted to move in. 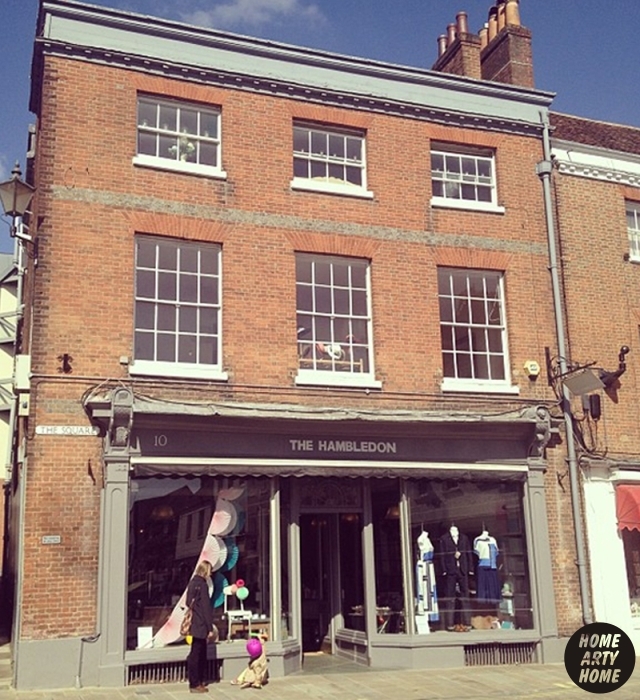 Not many stores rise to the status of “Retail Institution” and most of them are in London, but there is a gem in Winchester, Hampshire that has done just that. 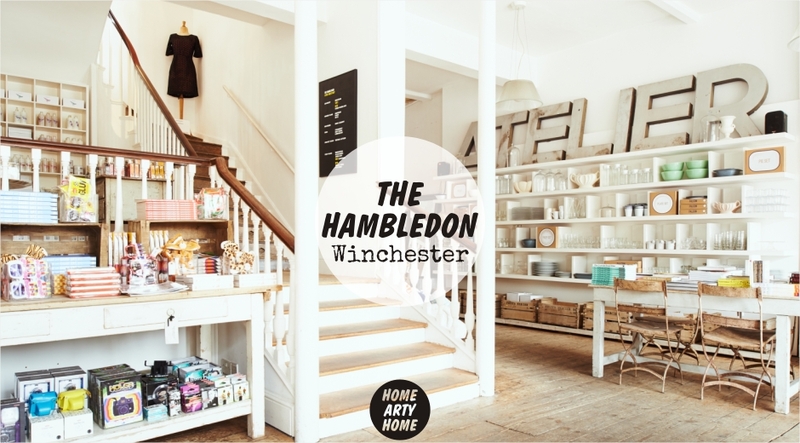 Since 1999, The Hambledon has been creating it’s own unique shopping universe, filled with a carefully selected range of fashion and lifestyle items, presented in their own distinct style. 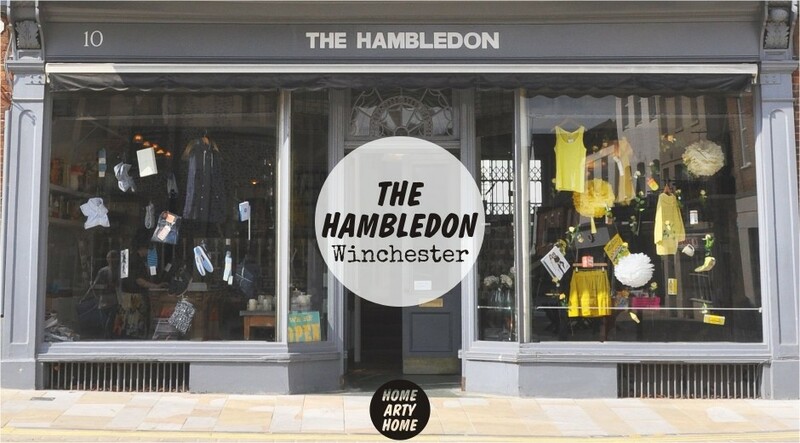 The Hambledon are known for their stylish window and in-store displays and this month is no different. For Spring 2014, beautiful vases and glass cloches are filled with crocuses to beckon in the new season. 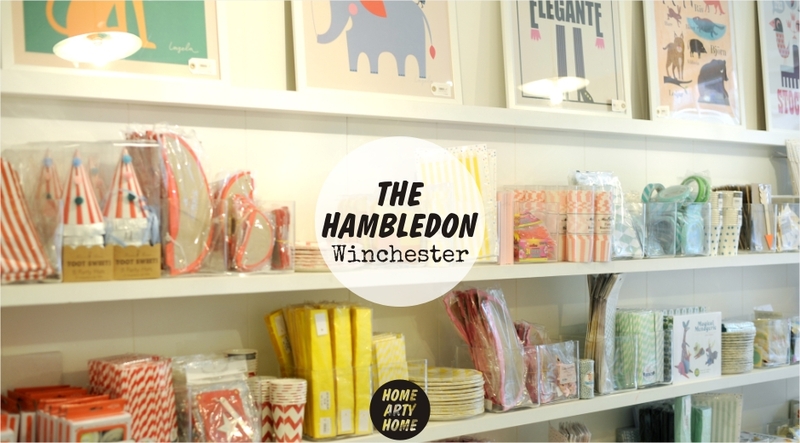 Alongside contemporary women’s and men’s fashion, The Hambledon has created a mini-department store, with home accessories, bathroom products, stationery, and art. 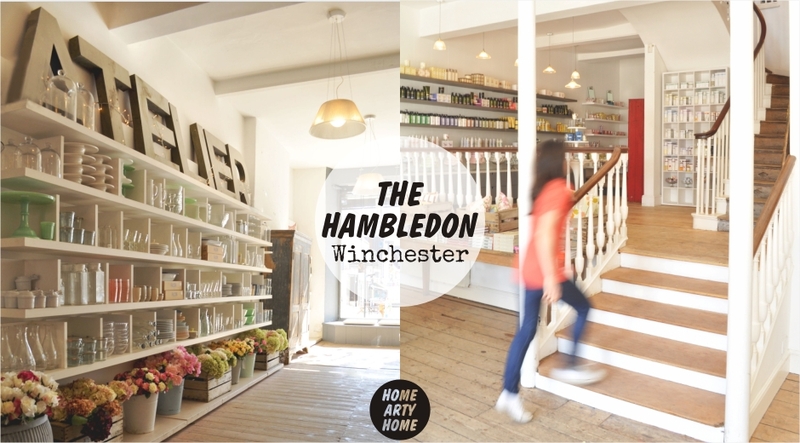 In a beautiful double-fronted Georgian building in Winchester’s Cathedral Square, The Hambledon’s founder, Victoria Suffield, has retail running through her veins. 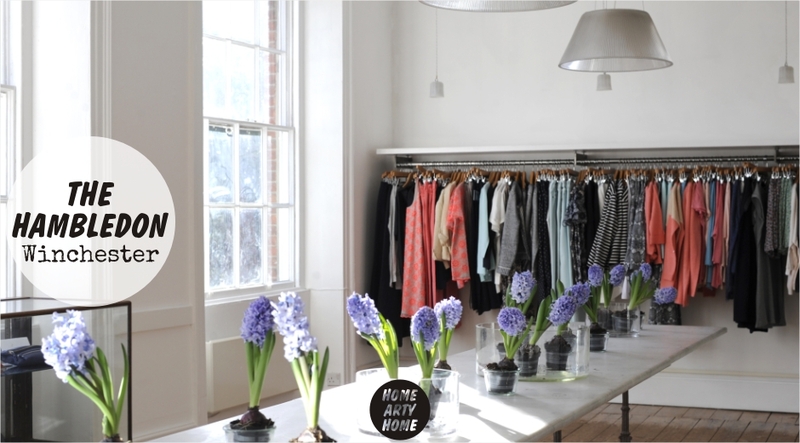 We caught up with Victoria to find out more about this individual concept store. What do you look for in the items you offer? “Useful, unusual, covetable. We’re always hunting for new. And we’re having to cast our net ever wider. 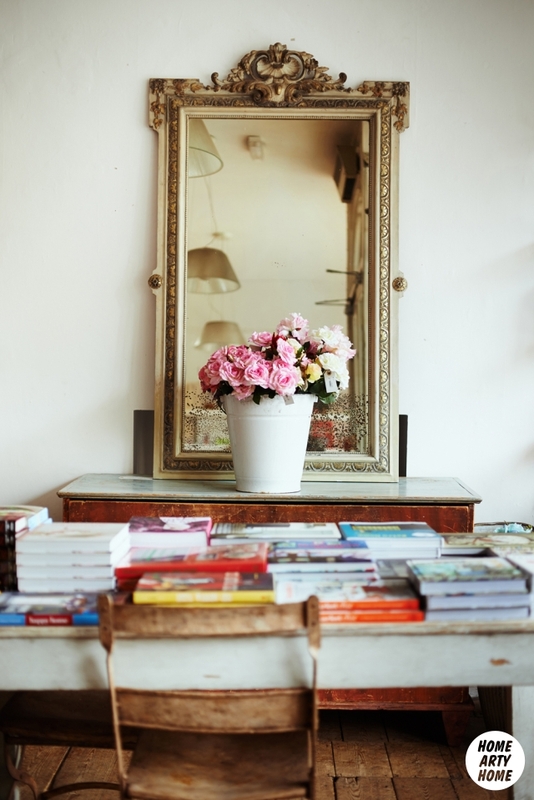 Spring 2014 is all about utility so we’ll be selling more classic homeware brands. And I’m a little bit obsessed with stationery so all things paper. We have some good greetings cards coming out of the States this season. 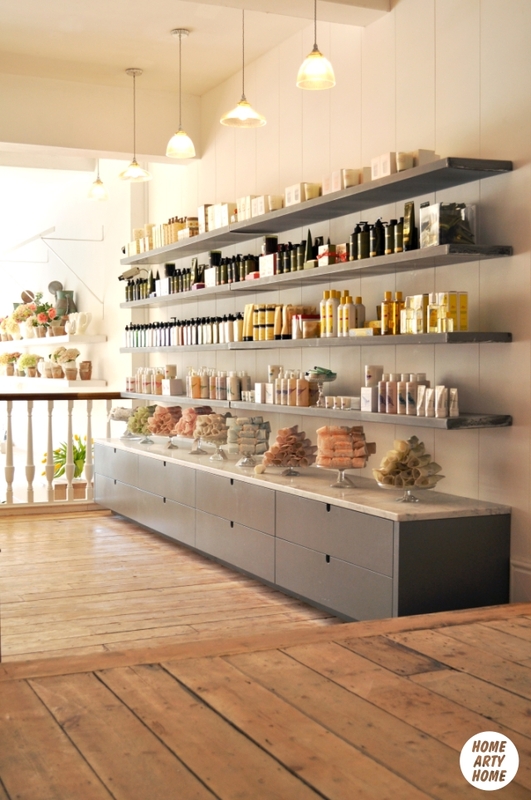 What inspired you to open the store? 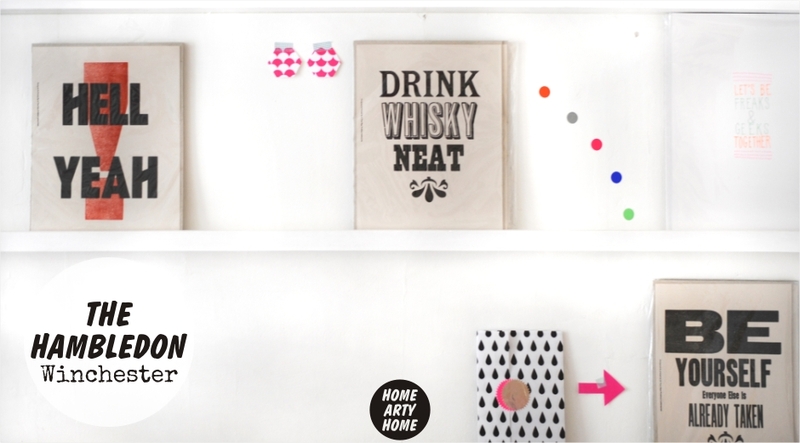 Which artists & artistic homewares designers do you carry? 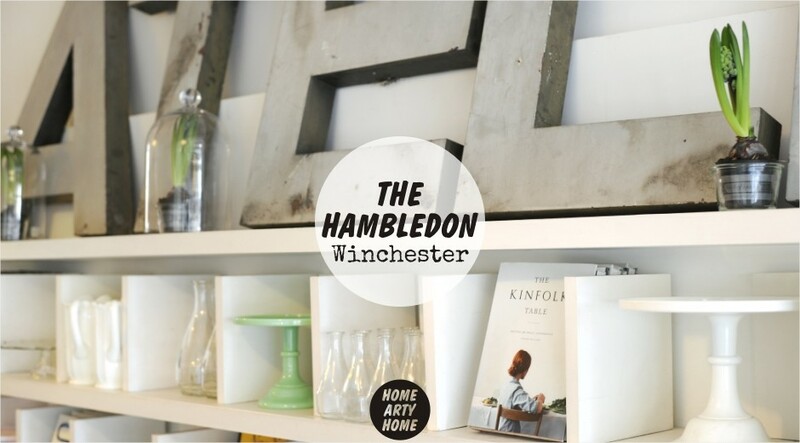 Here at Home Arty Home, we’re huge admirers of the unique experience The Hambledon Winchester has created. It would be so easy to while away a good few hours in the store, from selecting a new wardrobe in the fashion rooms (including brands such as YMC, Folk, Converse, People Tree, and Paul & Joe) or discovering fresh bathroom goodies (from Dr Bronner, Green & Spring, Miller Harris, and Ren to name a few), to browsing the home accessories, stationery or art prints from various artists. 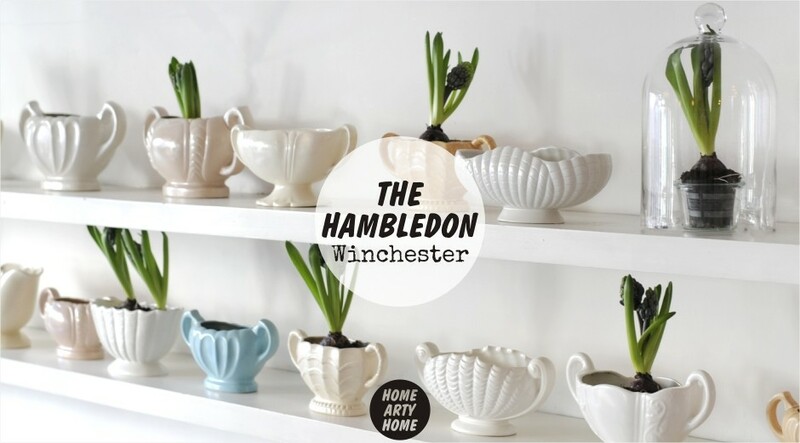 Discover the curated goods at The Hambledon online.